For a mindful weekend retreat, skip the slopes and book some quality “me” time in these Whistler spas and yoga classes. Most people head to Whistler BC to hit the mountains for hiking, skiing, or biking — and to enjoy après ski shenanigans in the evening. 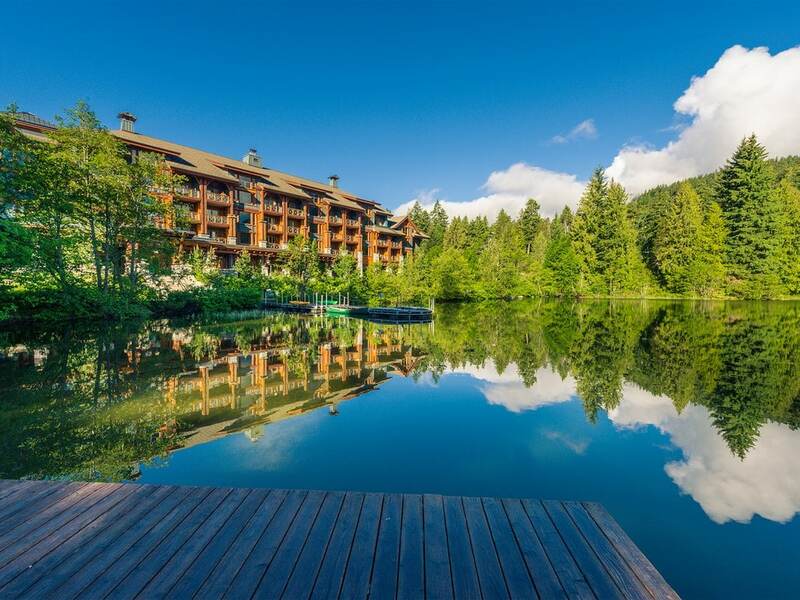 But, for mindful travellers, Whistler is also the perfect place for a relaxing and restorative weekend retreat. 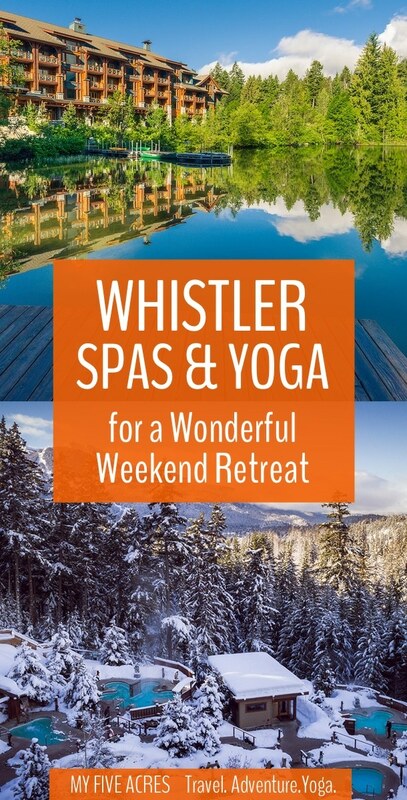 Stay in one of the many beautiful Whistler cabin rentals and book yourself into one of the best Whistler spas or yoga studios to create a perfect do-it-yourself wellness weekend. 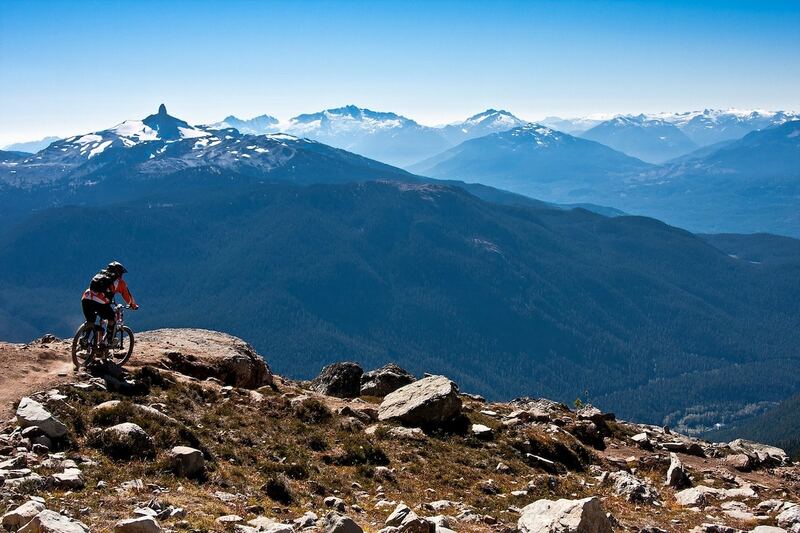 Whatever restores you, you can find it at Whistler. On the edge of Lost Lake Park, Scandinave Spa delivers complete peace and tranquility with magnificent views of the town below. 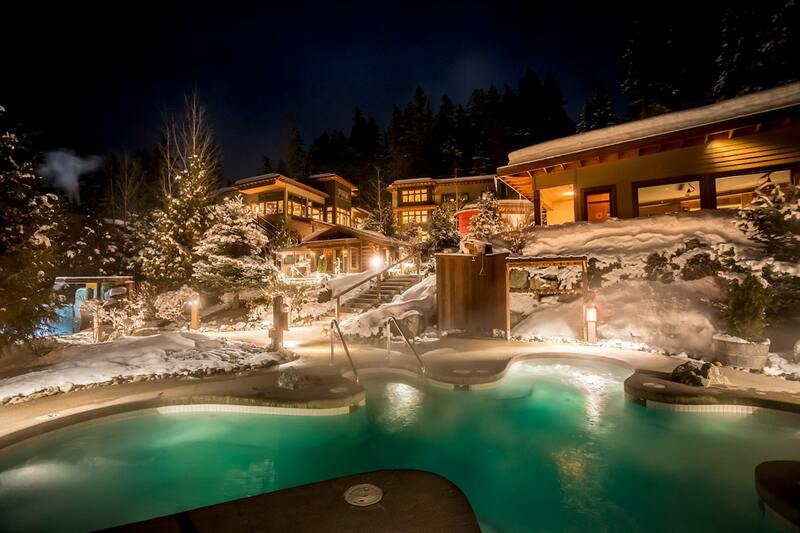 It’s the perfect atmosphere for relaxation and one of the most scenic spas in Whistler. The lovely Scandinave Spa in Whistler BC. Photo by Justa Jeskova. Scandinave Spa is a great place to go for rejuvenation after an active few days of skiing or hiking Whistler’s mountains. The spa offers 60-minute full body or deep tissue massages, access to the Scandinavian baths, or even extended therapy sessions. They also offer multi-day spa retreats for those who are searching for complete relaxation. Scandinave Spa has special promotions throughout the year, which can be found on their website, along with details of how to make reservations. Aviva Wellness Spa specializes in Swedish massage. If you want to relieve tension, reduce pain, and create a sense of full-body well being, this spa is suitable for you. Their massages target muscles that are commonly used and overused during skiing and hiking, helping speed up recovery after a day on the slopes. Aviva Wellness is an excellent option for the budget-conscious traveller as they are one of the most affordable spas in Whistler, with lower rates than most spas in Whistler. Consider the 1.5-hour massage session, which consistently gets positive reviews. For a well-rounded wellness weekend, including spa treatments and yoga in a gorgeous lakeside setting, Nita Lake Lodge is the answer. Nita Lake Spa and Resort in Whistler BC. Photo by Nita Lake Lodge. The spa perches on the edge of the glassy lake while the base of Whistler mountain is just half a kilometre away. Spa packages range from a relaxing massage with an overnight stay at the lodge to a eight-day full-on wellness getaway. The getaway includes a facial treatment, three spa treatments, access to the Scandinave spa baths, yoga, healthy meals and more. Bathe away the anxiety and stress of everyday life at this award-winning Whistler spa. Whistler Day Spa is in the Pan Pacific in Whistler Village center, and all packages include complimentary access to the pool, hot tub, and sauna. Some guests stay overnight while others come just for the treatment, which consists of a range of massages and facials. You can choose from a quick 45-minute session to aid with recovery after a hard day of skiing. Or sink into the 90-minute total body treatment, which includes a mini pedicure and a facial, for a more relaxing end to your day. Spaces tend to fill up quickly, so make a reservation online if you plan to head to the Whistler Day Spa. At Nita Lake Lodge, Loka Yoga‘s unlimited two-week trial pass is perfect for a DIY yoga retreat in Whistler. Their restorative and yin sessions will help get you into a deep state of relaxation. Or try a led Ashtanga practice, Jivamukti, or Vinyasa to build up a sweat and get those muscles moving. Private sessions for up to four people are also available if you don’t want to attend a public class. Bear Paw Yoga offers a wide range of styles, including Vinyasa, Power, Yin, and even Acro Yoga. Located to the north of Whistler Village along the highway towards Pemberton, the studio is in a less touristy neighborhood than Whistler village and will give a view into how the locals live. Visit Bear Paw yoga and then stick around to try out the nearby cafe or hiking trails. They also have a small shop selling eco-friendly yoga clothes and high quality yoga mats. Yoga is a great way to help muscles recover from a day in the mountains. If you’re looking for Power Yoga in Whistler, where you’ll work hard, sweat hard, and be welcomed into the community, check out White Gold Yoga. Based in the Baptiste Power Yoga tradition, the practice at White Gold combines intense focus, meditation, and self-inquiry as tools for transformation. Classes at this studio are intended to help increase students’ self-confidence and creativity while reawakening hidden passions. Everyone can join regardless of age, fitness, or experience. White Gold Yoga also offers Power Basics, Deep Flow, Power Yoga Classes and Power Jam. You can find daily yoga classes at this small studio in the heart of Whistler Village. Instructors at Yogacara welcome people of all abilities in a relaxing, supporting and nurturing environment. With traditional Hatha and Vinyasa classes on the schedule, and a maximum of 15 people in the room, you’ll get ample personal attention from the instructor. It’s a good chance to take your yoga practice to the next level. Grab a 5-class package or a 1-week unlimited pass to make Yogacara a big part of your Whistler wellness retreat. They also offer private yoga classes, Reiki, and Thai massage. 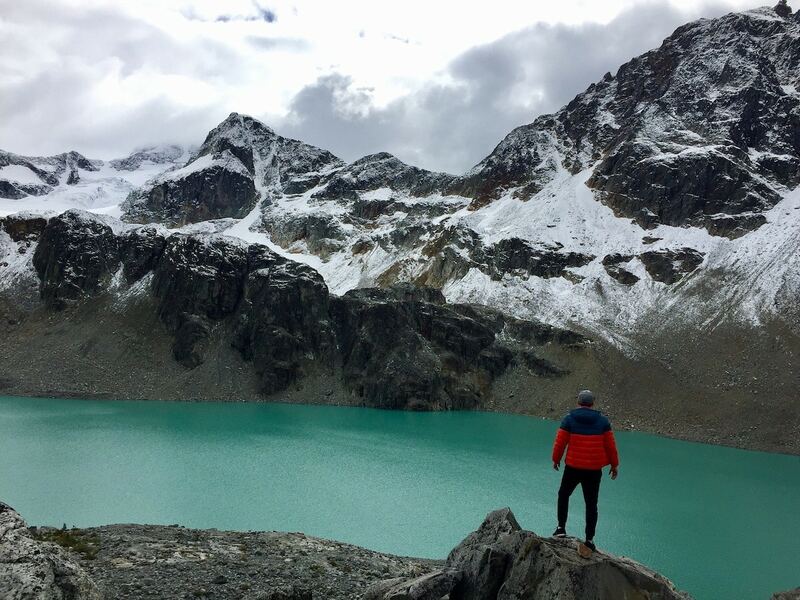 Having a revitalizing wellness vacation in Whistler is a great way to escape the daily stress of the nine-to-five back home. Whether you’re visiting for a weekend getaway or taking an extended retreat, Whistler has some of the best spas in BC and there are yoga classes available for every level and style. Plan your trip to Whistler now if you’re looking for the ultimate place to get pampered, relax, practice mindfulness, and wash away the stresses of everyday life. This post was created in partnership with Luxury Retreats. I’ve used some of our affiliate links in this post which means if you book something using one of our links, we’ll get a small fee at no cost to you. Yay! Thanks. You’re welcome. 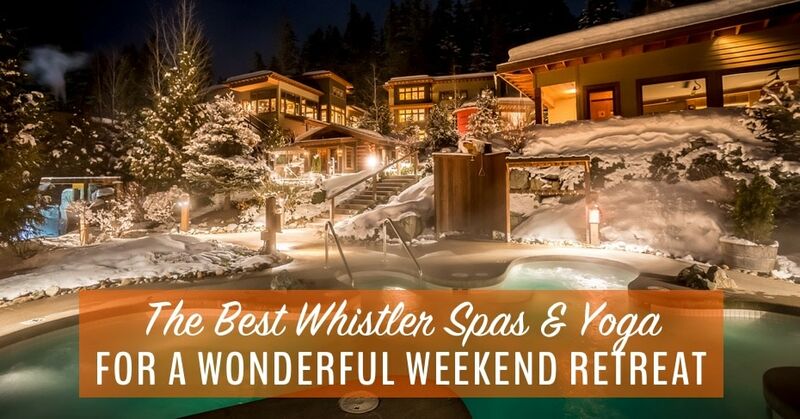 We think a Whistler retreat might be about the best present you can give yourself! Going to have quality me time in whistler spa and yoga classes. Glad to hear it Olive. I can’t think of a better place to do it (I am from BC, so I may be a little biased!). In 2013, we sold all our stuff and set out to see the world. 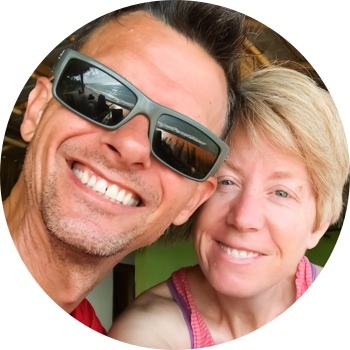 We now travel full-time, teaching Adventure Yoga and travel blogging. 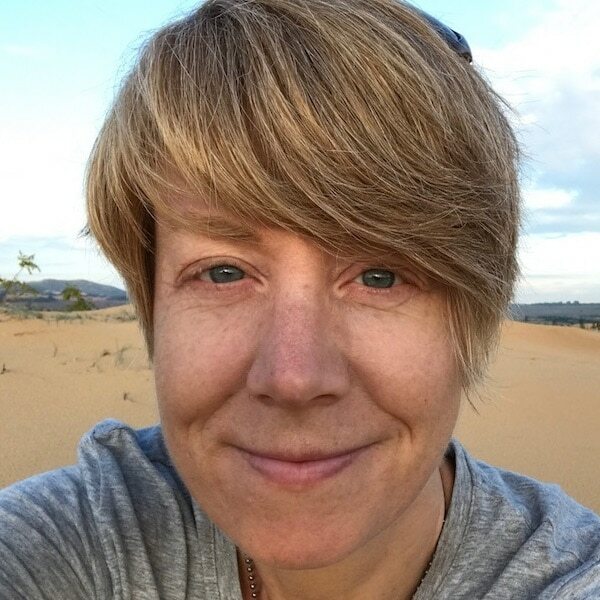 If you want to travel more and more mindfully, you're in the right place! Discover the Best Minimalist Travel Gear! Travel light to save money, avoid hassle, and have more great adventures! 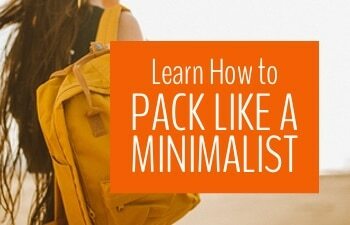 Use our guide to minimalist travel gear!